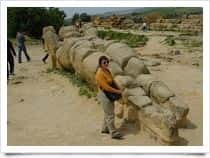 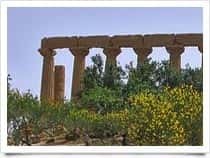 Discover with us the things to see and do absolutely during a visit to Agrigento. 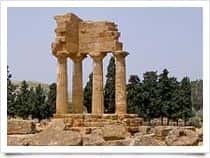 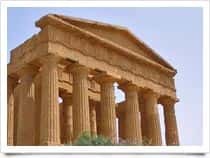 If you're considering one visit to the city of Agrigento and surroundings to learn more about its historical and artistic heritage, attractions and tourist places of particular interest, this guide will help you to plan a simple sightseeing or holiday. 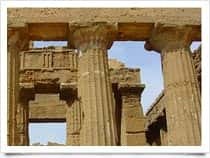 found 38 What to see in 4 pages "